Ecco must stop the Vortex! He is “the stone that splits the stream of time.” He now faces his most dangerous quest yet. For it is not just his dolphin pod at stake, but the Earth and all living beings! 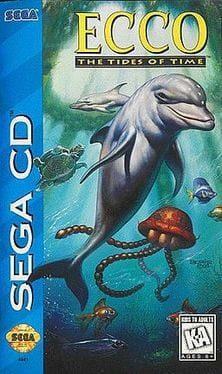 Ecco: The Tides of Time is available from 2.49 to 2.49 from 1 shops.